Someone from Wapda town, Gujranwala bought this item recently. Ketterdam: a bustling hub of international trade where anything can be had for the right price–and no one knows that better than criminal prodigy Kaz Brekker. Kaz is offered a chance at a deadly heist that could make him rich beyond his wildest dreams. 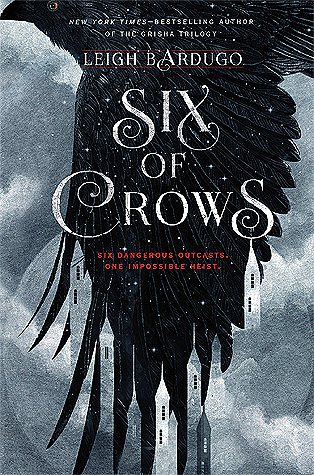 But he can’t pull it off alone. . . .
Six of Crows by Leigh Bardugo returns to the breathtaking world of the Grishaverse in this unforgettable tale about the opportunity–and the adventure–of a lifetime.